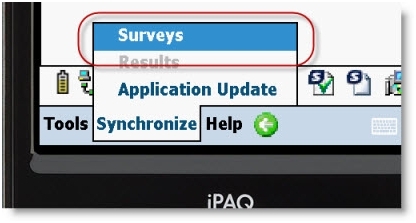 Home > SurveyToGo FAQ	> Why aren’t my surveys synchronizing to the PDA? 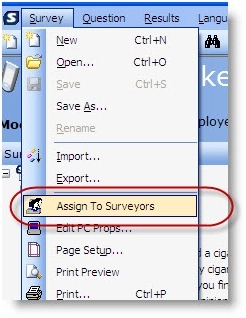 Welcome Back To SurveyToGo! « Welcome to SurveyToGo! Do I need to configure anything for the PDA GPS location to be captured? Which PDA devices do you recommend for mobile surveys?